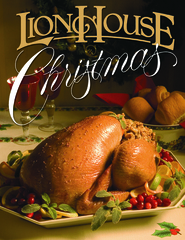 Lion House Weddings is a richly photographed, detailed idea book for the most important party of your life. 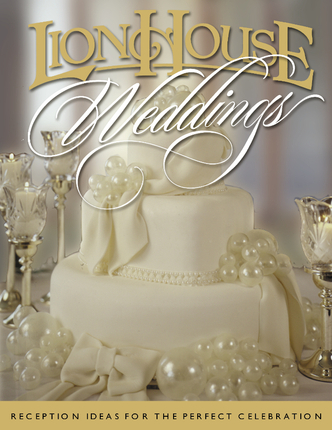 Whether you are planning a wedding celebration at a reception center or in your own backyard, Lion House Weddings offers an abundance of information. 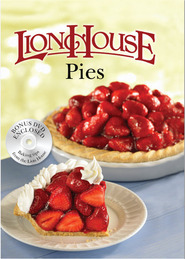 Lion House Weddings is filled with dozens of recipes created especially by the chefs at the Lion House and Joseph Smith Memorial Building for wedding breakfasts and luncheons, formal sit-down dinners, buffets, and refreshment plates.